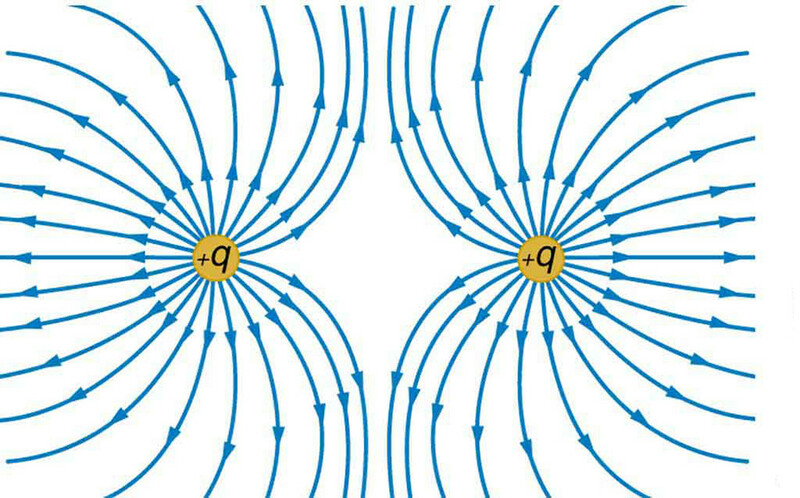 Electric field of opposite charges, cancel out each other, is it right? Yes, if the charges are close enough together. Don't know which level is really this question. If you mean the electric field outside(*) the charges is approximately zero at large enough distance from them, it's ok.
(*) The electric field between the charges is not zero, not even approximately. If you mean like with a non-ionized atom, then yes, the external E-field a ways away from the atom is zero, since the net charge of the electrons and protons cancels out. Very nice picture. But the OP referred to opposite charges. "Cancellation of the electric field from opposite charges" You must log in or register to reply here. B Is the total electric field of two opposite charges 0? I Electric field between two oppositely charged rods? Action and reaction are equal and opposite,but why dont they cancell ?